HTC wants to see a "strong resurgence" of its brand - but must first deal with the departure of its CMO Ben Ho at the end of the year. The company announced third-quarter profits after cost-cutting exercises, including slashing marketing spend, helped offset slow sales. The company said it earned NT$640m in unaudited net profit in the three months from July to September, beating analyst estimates and up from a loss of T$3bn last year. It has also promoted chief engineering officer David Chen to COO. Chen helped launch HTC's first smartphone and will oversee some marketing activities in his new role. It is not clear whether HTC has found a successor to current CMO Ben Ho, who reportedly handed in his notice last month. Ho's departure is thought to have been prompted by the failure of HTC's high-profile campaign starring Robert Downey Jr, intended to boost the company's market share. HTC has not responded to a request for clarification, but said COO Chen's appointment would contribute to a "strong resurgence of the HTC brand." 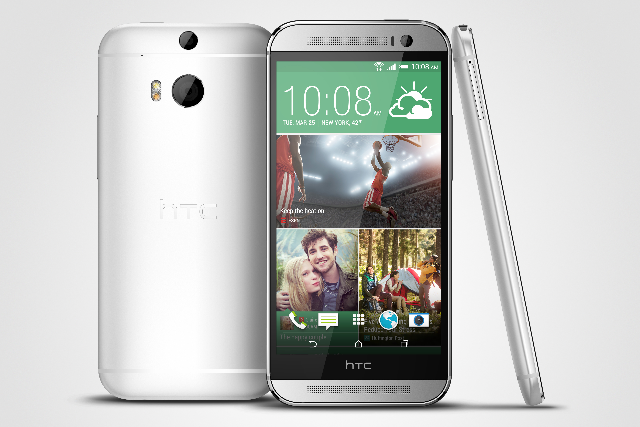 But the company saw sluggish sales in the third quarter, despite well-reviewed products such as the HTC One (M8). While HTC's handsets garner praise from critics, this has not been translating into sales. The company saw revenue slump to NT$41.9bn for the quarter, missing its own and analyst estimates. According to Bloomberg, sales have dropped every quarter since 2011 and missed estimates 13 times.